This attractive Norway selection makes a stunning accent plant in the landscape. 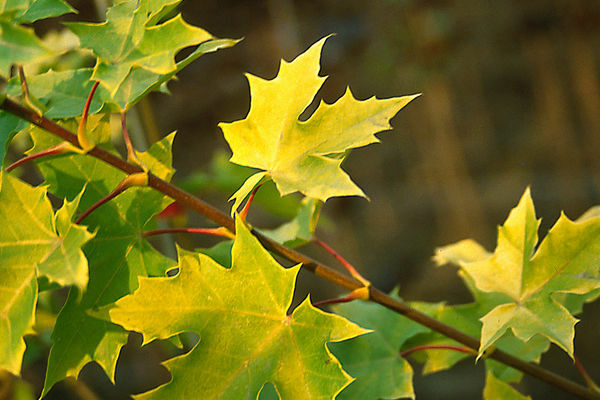 The foliage is bright golden yellow, especially when young, and the color holds well through the summer. Nicely shaped, this is definitely a tree that attracts attention. Sign up for an account today to keep your business growing. Among other benefits, you'll be able to browse available products, view pricing, quickly place and manage orders, and access resources tailored to your business.